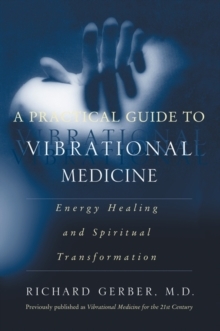 Vibrational Medicine has gained widespread acceptance by individuals, schools, and health-care institutions nationwide as the textbook of choice for the study of alternative medicine. Trained in a variety of alternative therapies as well as conventional Western medicine, Dr. Gerber provides an encyclopedic treatment of energetic healing, covering subtle-energy fields, acupuncture, Bach flower remedies, homeopathy, radionics, crystal healing, electrotherapy, radiology, chakras, meditation, and psychic healing. 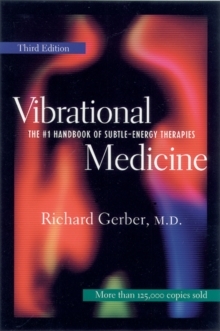 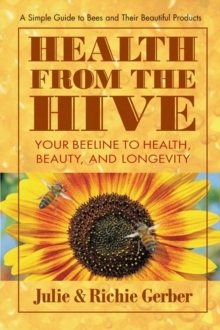 He explains current theories about how various energy therapies work and offers readers new insights into the physical and spiritual perspectives of health and disease.